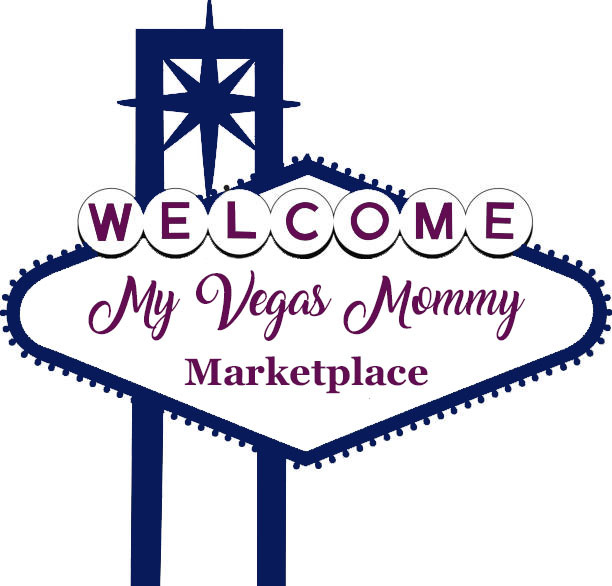 My Vegas Mommy: *HURRY* FREE Walmart Beauty Box - Just Pay $5 Shipping! *HURRY* FREE Walmart Beauty Box - Just Pay $5 Shipping! 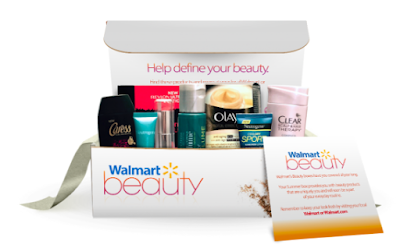 Walmart offers its Walmart Beauty Box for free plus $5 for shipping.